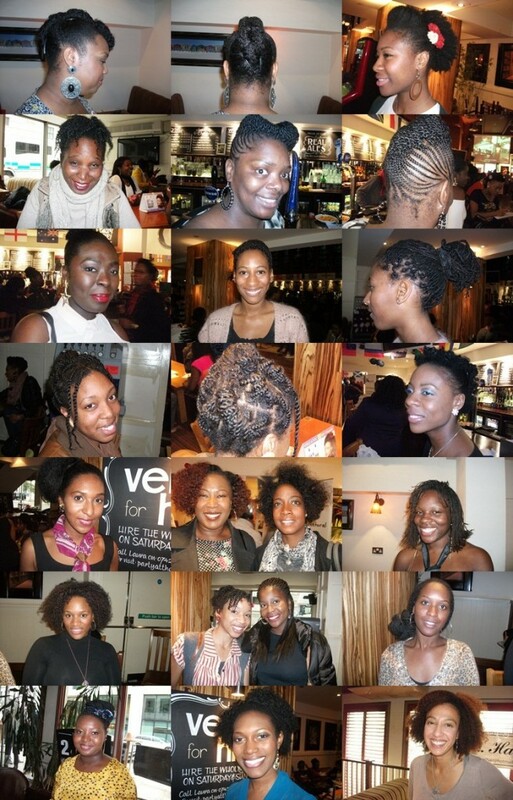 Okay so we all love afros and ‘big hair’ is en vogue among naturals (black women who wear their afro-textured hair in its natural state, free of chemical straighteners, perms and hair extensions). 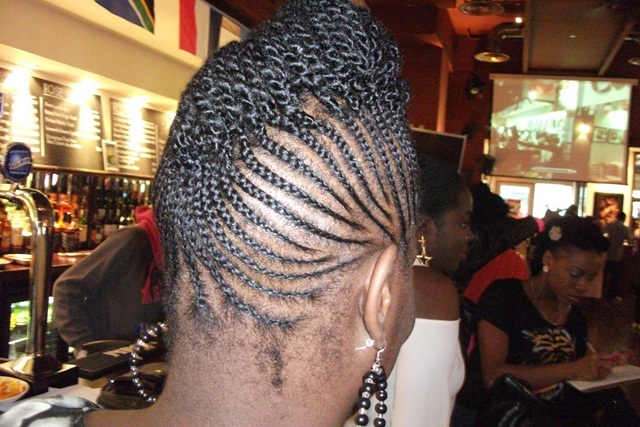 But there are literally hundreds of other styles as I observed at the recent natural hair event ‘Naturally Fabulous’ organised by The Natural Lounge in association with Naptural Roots Magazine. 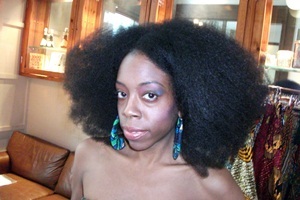 Petite hair model Mahogany jetted in from the US sporting her much desired big afro and took part in the fashion show. Her slender figure and gorgeous hair was amply matched by her charm. Throughout the day she wore a warm smile and answered numerous questions about her diet and hair care routine. 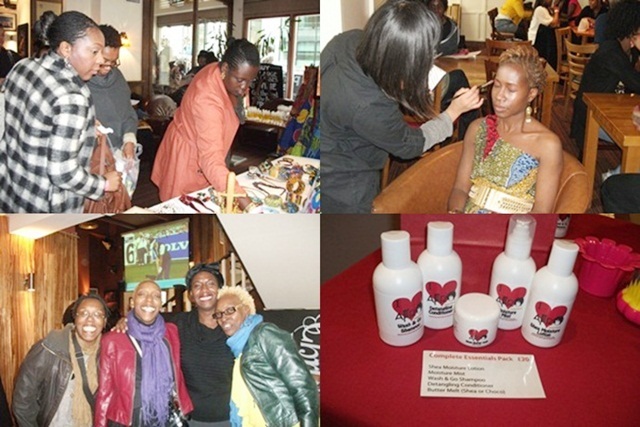 But on Saturday afternoon Mahogany had stiff competition, as the Cape bar (a spacious, light and airy venue off Cheapside) was full of over 300 of the UK’s beautiful, black women who were not models but every bit as attractive, animated and charming as Mahogany and who sported unique natural hairstyles. Here are some of those beauties who I managed to snap on the day. And here are a a few more pictures from the day. As you can see – a good time was had by all! You really captured some fantastic hairstyles! Thanks for giving me inspiration for my next hairstyle.